What are immediate loading implants? 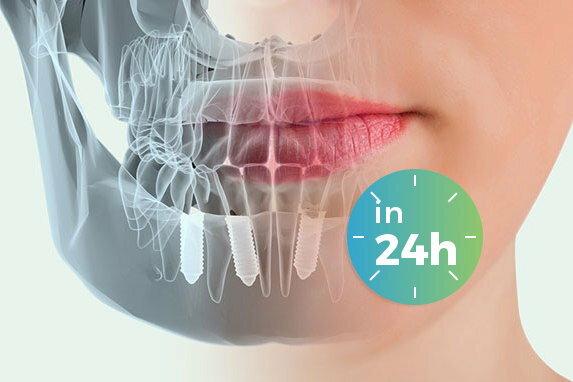 The treatment of dental implantology known as Immediate Load Implants/Teeth in a day, involves placing the prosthesis on the same day that the implants are placed. For immediate loading implants the same procedure is followed as in computer-guided surgery. The only difference is that this technique is applied to patients who only need a dental piece. The expert dentist makes the same study of computed tomography, or CT, a scanner of the patient’s mouth. With this guided surgery, before the intervention is performed, the implant is placed first in a virtual way on the computer, which generates the reconstructions of the patient, and a simulated operation is performed. Then, the scanner sends the results directly to a computer program. This marks the exact place where the implant is to be placed on the patient. This whole process reduces the duration of the treatment. This dental surgery by computer is completed when specialist dentists put the implant in the mouth of the patient, exactly in the same place where it has been marked by the computer. 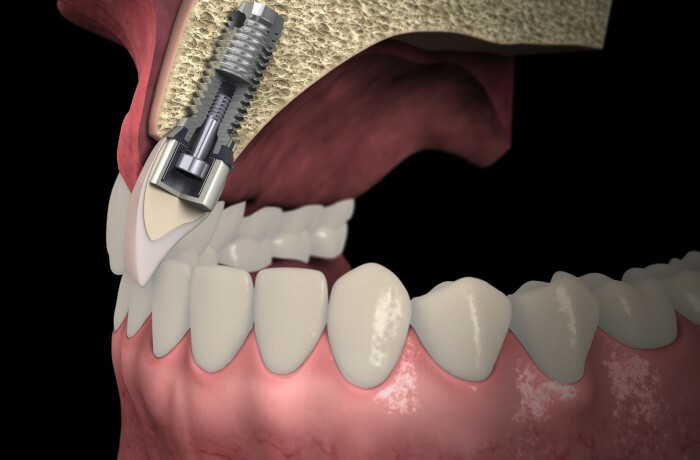 The patient will have to wait a while before the implant can be properly fitted in place. This technique is performed for those people who want to have the dental implant placed immediately, although it is increasingly being used for more surgical specialties. The fact that it is a process carried out by computer allows the surgery to be minimally invasive, so you do not have to touch your gums or put points. Nothing of this. This means that it is very comfortable for the client because the inconvenience is reduced to the minimum possible. Thus, the patient leaves the clinic with completely new teeth on the same day of the intervention.